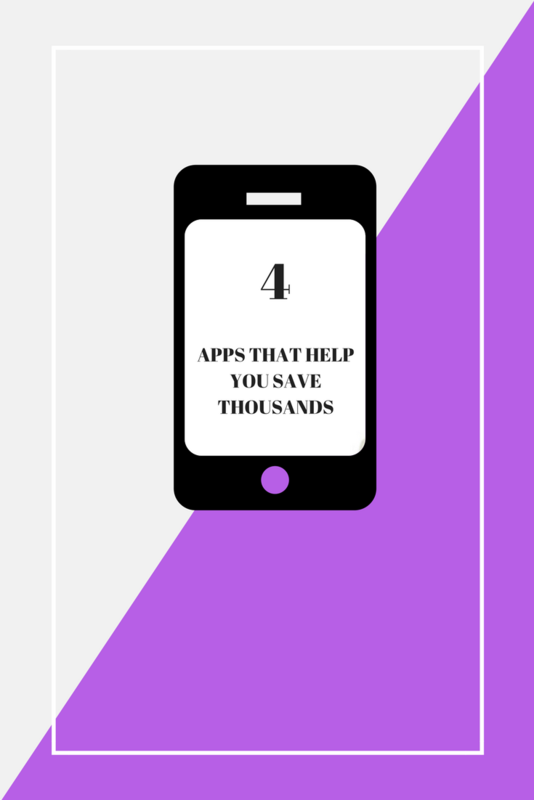 Today I'm sharing four apps that will help you save thousands. These are all apps that I use on a regular basis and love. Receipt Pal is one of my new favorite apps. I started using the app last year. Receipt Pal is an app that allows you to scan your receipts (physical or online) and earn rewards. I have received so many rewards from this app. I typically will use my rewards for Starbucks. However, they do have several other stores that you can redeem your rewards for. Receipt pal is super easy to use and the points really do add up fast. Ibotta is the perfect app for in-store purchases. I find so many great deals on stores that I already shop at like Joann’s and Sally’s Beauty Supply. I love that Ibotta also has rebates for any brand items at times. This really comes in handy when you purchase an item that falls into that category. Ibotta also gives an extra .25 periodically when you scan your receipt. So if you don’t make a big purchase or with a purchase that has the current Ibotta rebates. Always check to see if there are any receipt rebates available and always check to see what rebates are available. I use Ebates for all of my online shopping. They even have in-store options as well. They are a wonderful resource to use throughout the year. Ebates has all of my favorite stores from Expedia to Groupon. I know some people get so hung up on “oh, it’s just $2”. Well depending on how much you spend. It may just be a couple of bucks. But I believe that every cent counts and trust me it adds up because you receive your check every quarter. With wedding and graduation season upon us. Ebates really does come in handy and the saving adds up. I haven’t had time lately to clip coupons and cartwheel have been a total saver. I typically will search or scan products to see if they are on sale. The great part about Cartwheel is that you can stack the coupons if you do have a manufacturer coupon as well. Cartwheel will also show you if another brand is on sale if it’s not the brand you pick up to give you that additional option if one is available. I use Groupon for pretty much everything from date night to vacations. I’ve tried so many amazing restaurants that have become my “go to” I know people have there mixed emotional about Groupon. However, There are restaurants that I would have never gone to if I didn’t purchase a Groupon First. Now, I’m a loyal customer. I purchased a Groupon for a sushi restaurant in my state and honestly, they have the best sushi I’ve ever tried in Connecticut. Long story short. Groupon really has some amazing gems. I always check Groupon first prior to heading out. I’ve noticed that Groupon has specials periodically. Especially during holiday weekends. 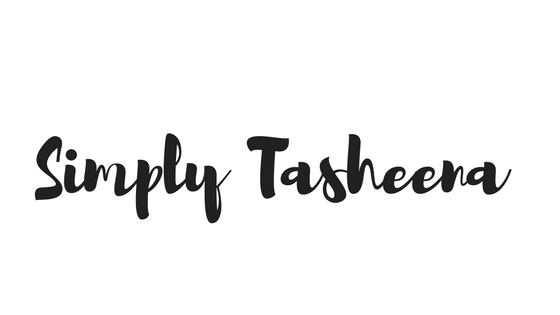 I stock up on my favs and also look at places that I’ve been thinking about trying. If you pair Groupon with Ebates you’ll save even more money. Do you have any apps that save you a ton? Shop kicks is another great app. I use that one entry my reward points for gift card to Best Buy and Disney. These are such good app suggestions. I've been online more recently and I'm always in need of a good deal. Thanks for recommending these. I use a lot of these! Cartwheel is one of my faves since I shop at Target so often. Anything I can save is a plus. groupon is amazing! I always check the app and website when i travel and save so much money! I use groupon a lot. Good to see other ideas though! I admit that I really need to start using Groupon more. I just don't use it nearly enough and there are so many different great deals on there for things. I should use them to plan my weekends with my daughter better. Sometimes I just have a ton of things going on though and not much chance to catch a break. Great suggestions on Apps. I use Ibotta and Groupon they are great and i recommend them also. I used groupon and yes it really gives me some savings. I need to check out the others too. Good thing there is such kind of applications which is very useful to us. Wow i love the idea of gainibg points from receipts. I have tons of receipts at home!